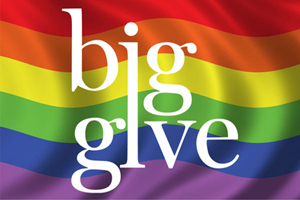 Eight organizations with links to San Antonio’s LGBT community are participating in the Big Give, a 24-hour day of online fundraising during which over 600 nonprofits from throughout South Central Texas make an appeal to potential donors. Since 2014, 150,000 donors have given nearly $15 million dollars to over 2,000 nonprofits via the Big Give, according to its website. 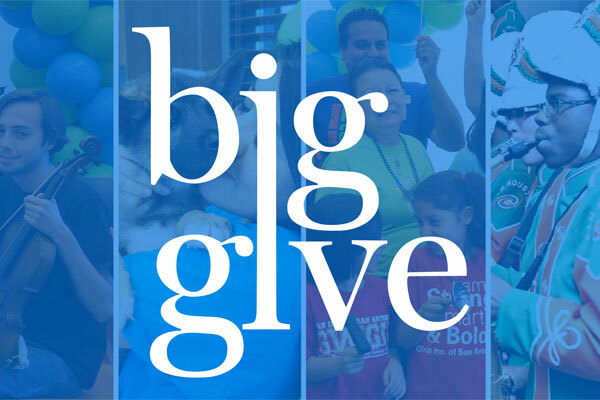 This year’s Big Give will take place from midnight to midnight on Thursday, March 22, 2018. Anyone can make a donation via credit or debit card and all donations are eligible for a tax deduction. The eight participating organizations with links to San Antonio’s LGBT community run the gamut from HIV service charities to a community chorus. Below is the list of nonprofits and links to making donations via the Big Give. BEAT stands for, “Black Effort Against the Threat of AIDS.” That’s who we are. What sets us apart from similar organizations is our commitment to excellence by our ability to meet people where they are: whether recovering and desiring change, or homeless, incarcerated, abused/neglected, isolated, actively addicted. We go where no one else will to get people tested and linked to care: under the bridges, into the crack houses, heroin dens, shooting galleries, bath houses. We are determined to end stigma and end HIV. Click here to donate. 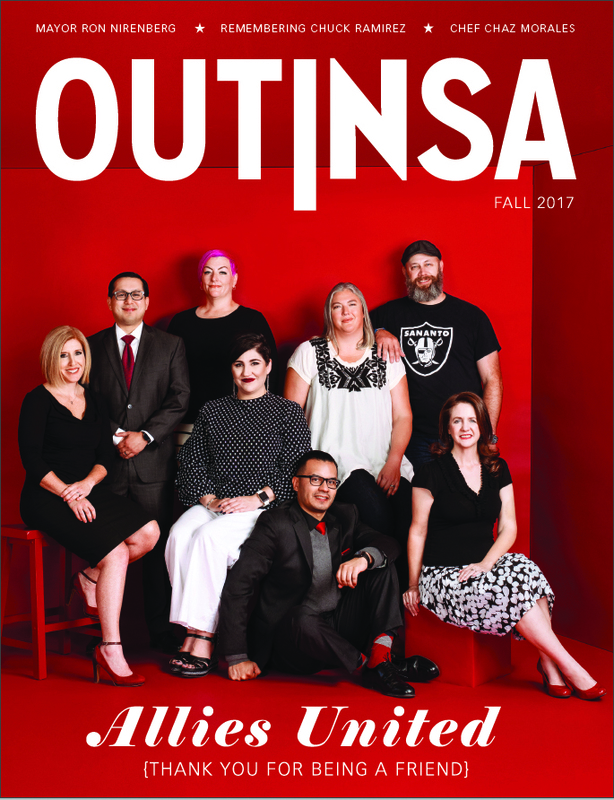 For the last 30 years, the Esperanza has become a unique institution, having galvanized a multiracial, multicultural and bilingual cultural arts/social change community headed by Latinas, the majority of whom are lesbians. Esperanza is mujeres, Latinas, African Americans, Asians, Native Americans, and Whites. Esperanza is queer and straight. Esperanza is the economically disadvantaged trabajando junto con la gente de clase media. Esperanza is feminist, politically progressive, and outspoken. Click here to donate. Our program serves LGBTQ teens, young adults, and their allies. Our hope is to empower youth to build a future where ALL people are accepted and loved as they are. In this way, our youth may become successful and contributing members of the community. Click here to donate. Live Oak Singers began in early 2014 as an LGBT and Friends mixed chorus. We perform for various local organizations and community events and traditionally have a spring concert and a holiday concert each year. Our mission is to create diverse musical experiences celebrating, inspiring, supporting, affirming, and reflecting the diversity of the San Antonio community through outreach and performance. Click here to donate. PFLAG promotes the health and well-being of LGBT persons, their families, and friends through: support, to cope with an adverse society; education, to enlighten an ill-informed public; and advocacy, to end discrimination and secure equal civil rights. PFLAG provides an opportunity for dialogue about sexual orientation and gender identity, and acts to create a society that is healthy and respectful of human diversity. Click here to donate. 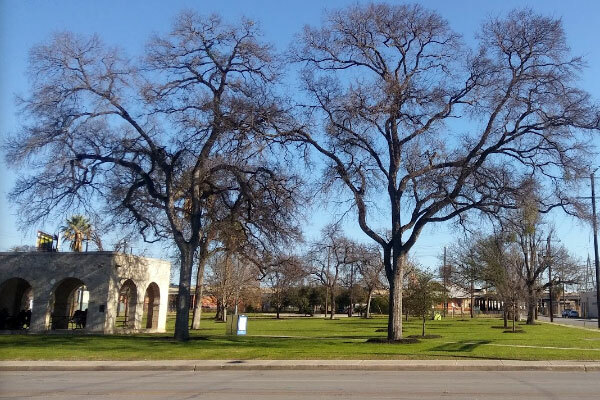 Pride Center San Antonio serves the lesbian, gay, bisexual, transgender and HIV communities by connecting them and their families to community resources and organizations related to health, wellness, support, education, activities, and advocacy. Click here to donate. SAAF grew from a volunteer grass-roots effort and is now the oldest and most comprehensive professionally managed organization that provides services for those affected by HIV/AIDS in Bexar County and 11 surrounding South Texas counties. Click here to donate. Our mission is to provide a safe and supportive center for homeless LGBTQ youth so they may become productive, skilled, educated, and successful adults with the ability, opportunity, and possibility of achieving their dreams. Click here to donate.